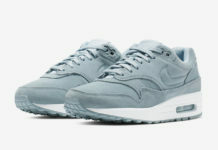 The Nike Air Max 1 continues to receive the highest treatment when it comes to quality of materials. 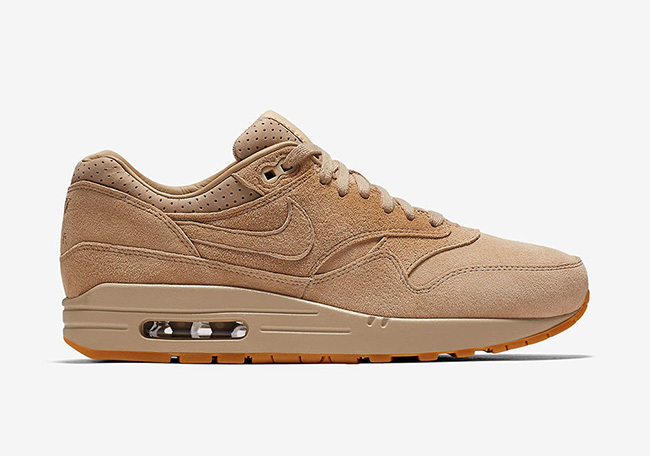 Another pair is set to debut from NikeLab apart of the Pinnacle line. 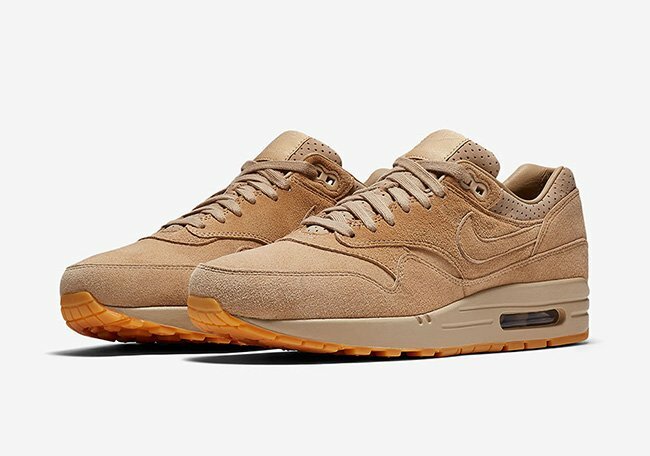 Shown is the Nike Air Max 1 Pinnacle ‘Linen Gum’ that has a Fall look. 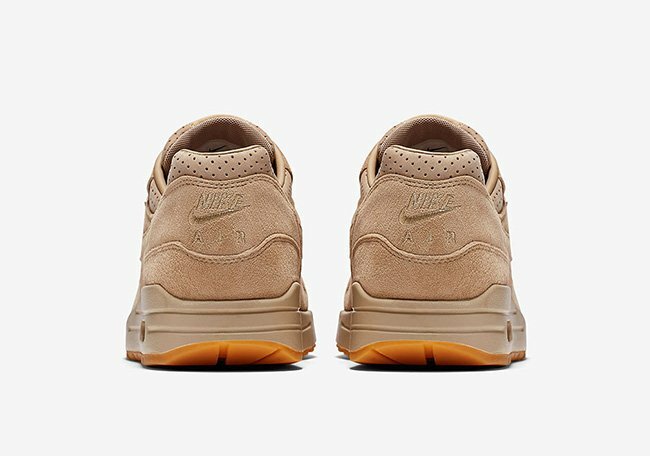 NikeLab will release this Nike Air Max 1 as a women’s exclusive and looking closer, you will notice they feature Linen, tan and Gum Light Brown color theme. 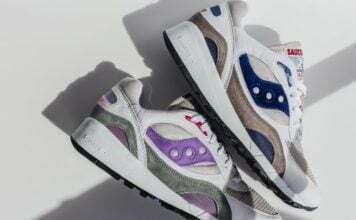 What stands out the most is the material use which features suede across the base and overlays while perforated leather lands on the tongue and around the collar. 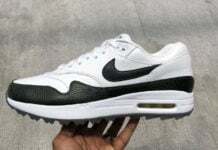 Finishing them off is a Gum outsole. 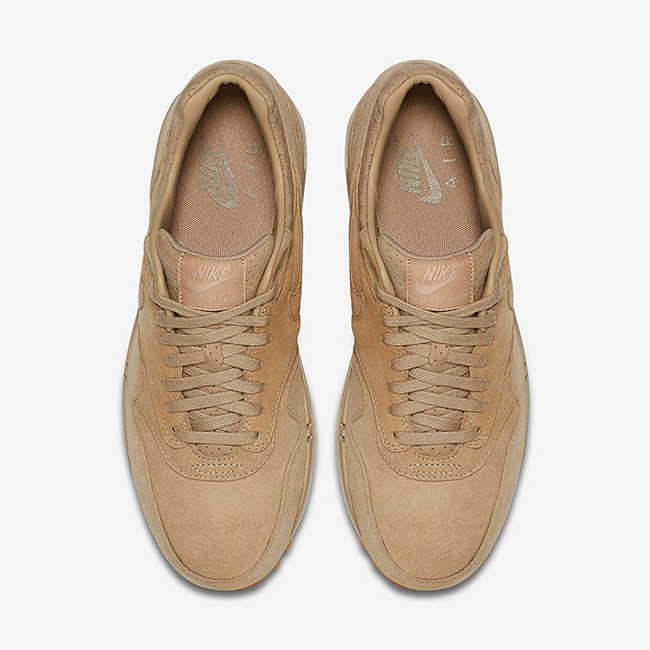 Check out more photos of the NikeLab WMNS Air Max 1 Pinnacle Linen Gum below. 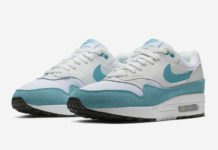 While a release date is unknown, they should be landing at NikeLab retailers in the coming weeks or so.